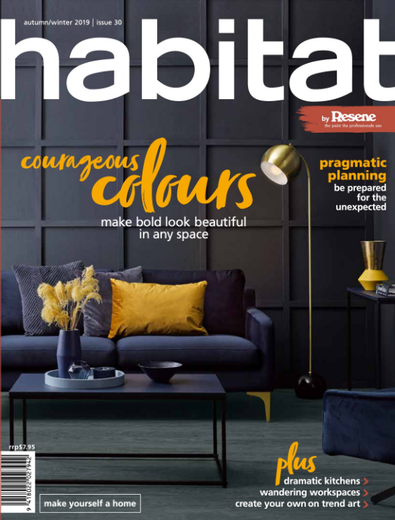 Subscribe to Habitat magazine for 12 months & save 25% off! Offer expires 16.05.2019. Available to NZ residents only. Offer applies to 24 month subscriptions only. HABITAT Magazine is the best magazine ever!! I love it, its so full of useful ideas for our home. We are currently renovating our villa and this magazine gives me so much inspiration! !